For example: Vanity Fair and The New Yorker — two titles that have had paywalls for a while — offer four and six free articles per month, respectively. Condé is not alone in seeking payment for its content. 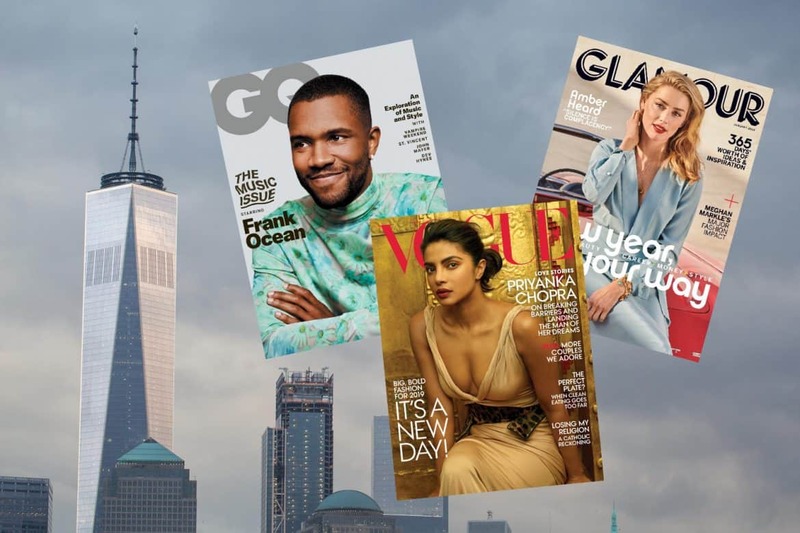 Last November New York Media announced a paywall on New York Magazine’s website, as well as all of its verticals. It was implemented a few weeks later, offering readers a number of free articles per month before the wall kicks in. Newspapers like the Wall Street Journal and the New York Times also charge for digital content. Having a paywall is increasingly making sense for online content producers. For many publishers, when they first launched their websites content was taken from print issues, which were sold via newsstands and to subscribers. But as the internet has become more important, publications have developed digitally-native content, complete with staff to support it. It doesn’t make sense to charge for print content, but not digital. This is especially true as more magazines pivot to a digital-only model, as Condé’s Glamour did recently.